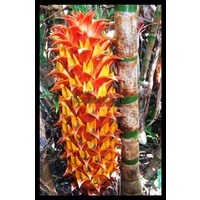 you are purchasing an established plant in a tube. 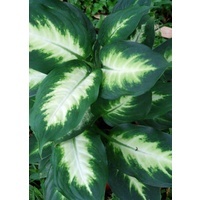 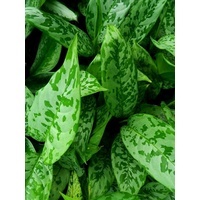 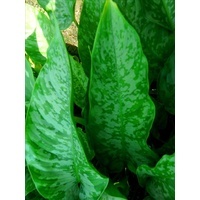 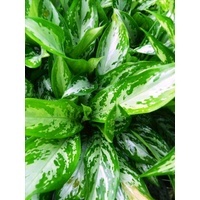 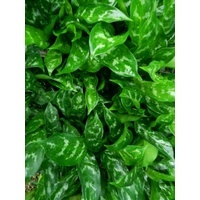 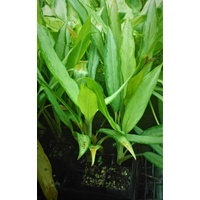 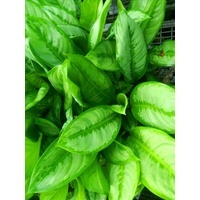 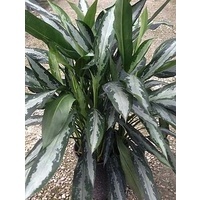 Aglaonema White Lance a vigorous nitidum hybrid with beautiful creamy gray green long lance-shaped leaves with showy white petioles, colour extending into the ivory midribs; saturated avocado green margins add a final elegant touch. 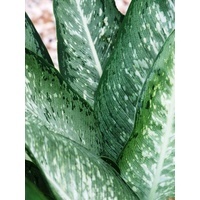 Aglaonema White Lance has long narrow silver toned leaves with a clumping habit. 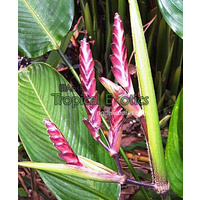 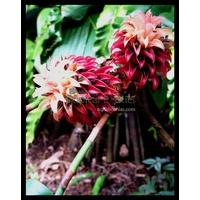 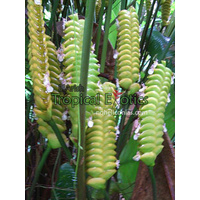 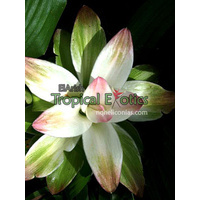 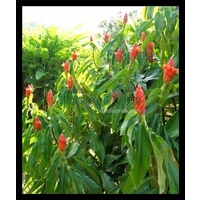 It makes a great house plant and can be grown outside in the tropics in a shelotered position. 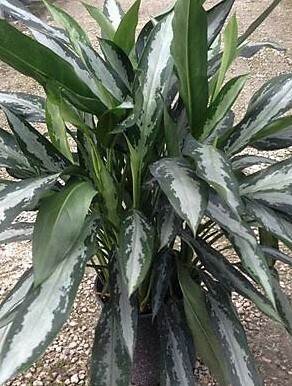 Definitely a great talking point for house plant collectors. 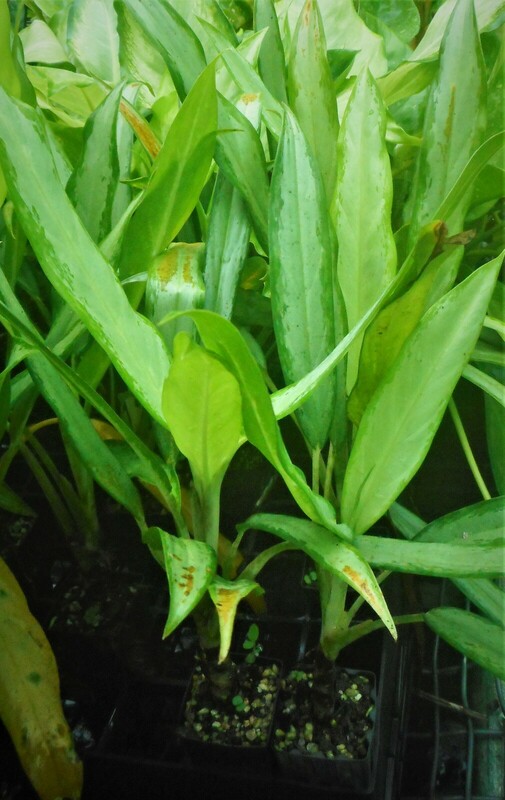 We are selling established plants in tubes. 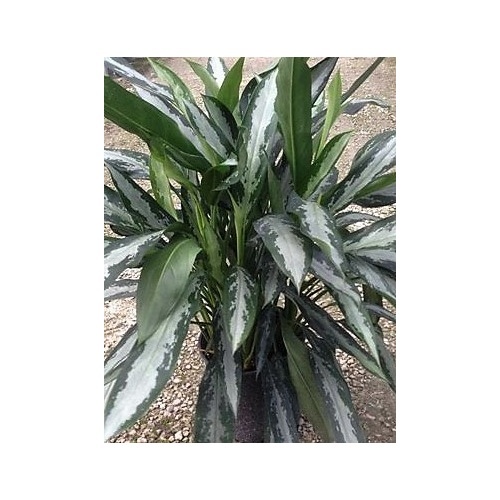 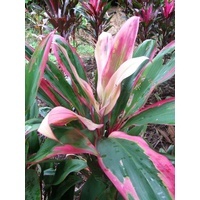 Growing Conditions house plant or tropical shade plant.